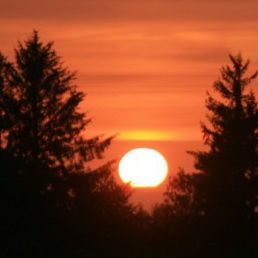 The Oregon coast is the pride of the state and a national treasure, but it is under immense threat from developers and resource extraction schemes. 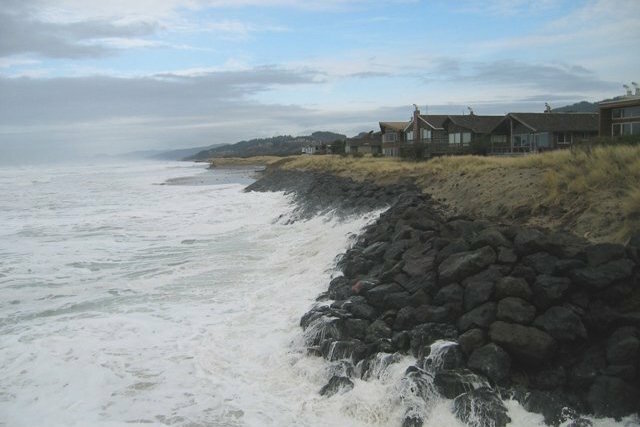 Short-sighted development proposals threaten to block public access to the shore, pollute estuaries, and destroy sensitive habitat. 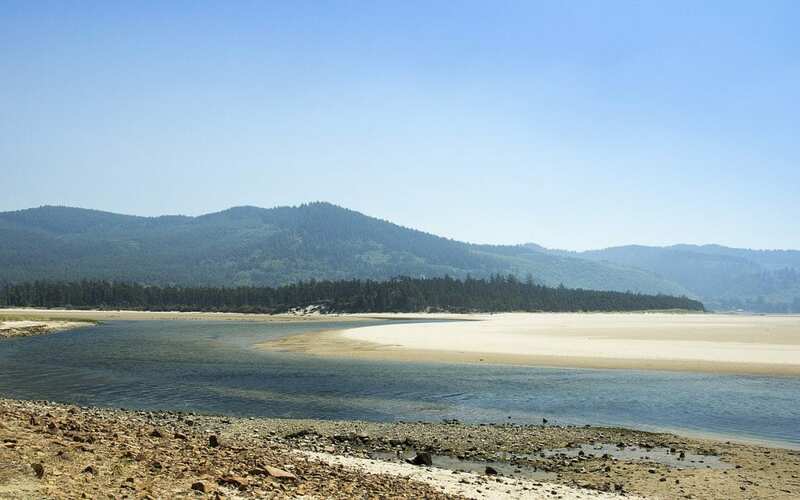 Through a collaborative partnership with the Oregon Shores Conservation Coalition, Crag represents coastal communities to protect watersheds, beach access, and native ecosystems for generations to come. 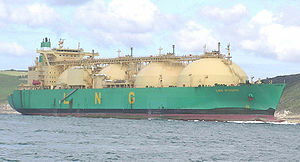 Is LNG Right for Oregon?